Hellions’ New Album Is Now Streaming In Full. Spoiler: It Rips. Bit of a brute, eh? The new album from the Sydney trio is out on Monday (February 02) via UNFD. "The record is true to ourselves and everything we stand for. We pushed ourselves to the limit, both physically and mentally during the process of making the album and the result is us, at our most honest and vulnerable. It's personal in ways that we think most people will be able to relate to. We are extremely proud of what we created and are stoked to know that what was ours, is now for everyone." You can read a brand new interview with the band and check out what we made of 'Indian Summer' in the forthcoming issue of Rock Sound. 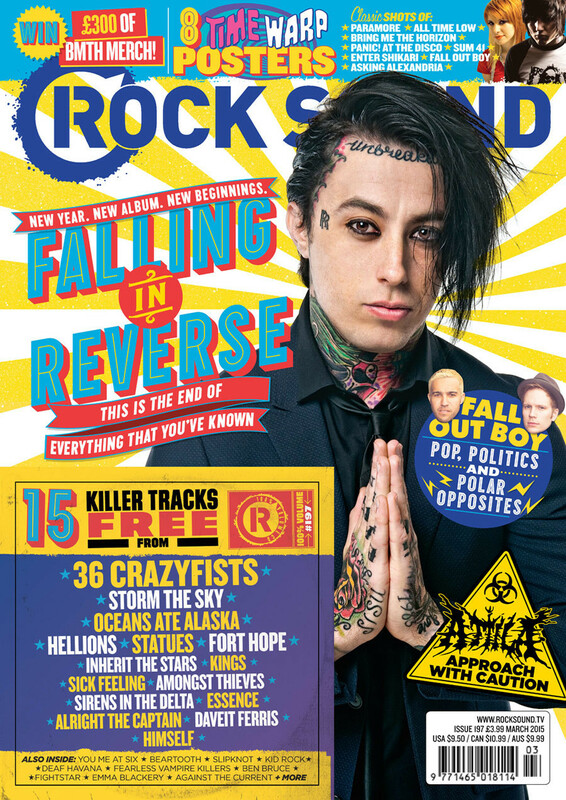 Issue 197 of Rock Sound hits UK stores on Wednesday, February 04, but you can have a copy delivered to your door or read our digital edition right now.